When patrons come to our showroom, sometimes they ask for storage solutions. 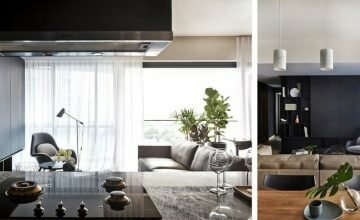 For many of us who live in the urban core, the decor demands smart utilization of space. 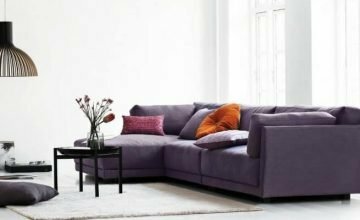 Though almirahs, boxes, cabinets, cupboards and wooden chests are typical storage furniture, there’s more to be achieved. We’ve responded to the challenge. 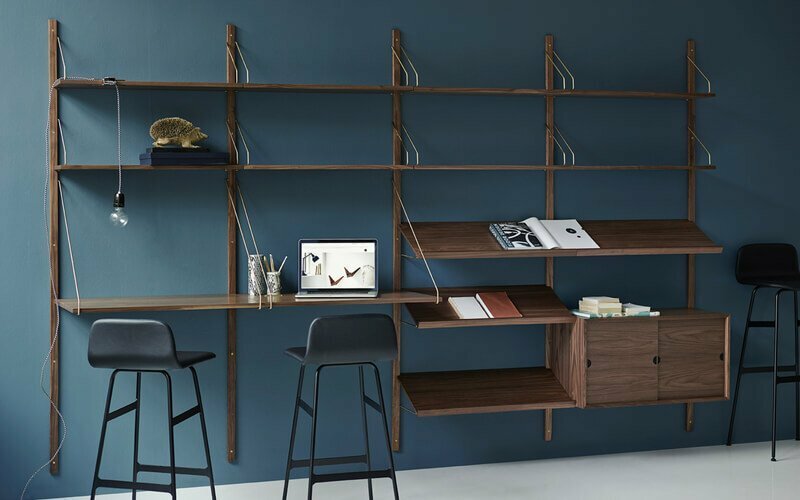 Check out some stunning storage solutions from the Danish Design Co luxury furniture portfolio. Our cultural history is rich in storage furnishings—stories from folklore remind us of the joys and perils of preserving artifacts. While Pandora’s box tells us to focus on utility, careful preservation of antiques could bring joy to the future generations as shown by the documentaries on excavations in historic sites. 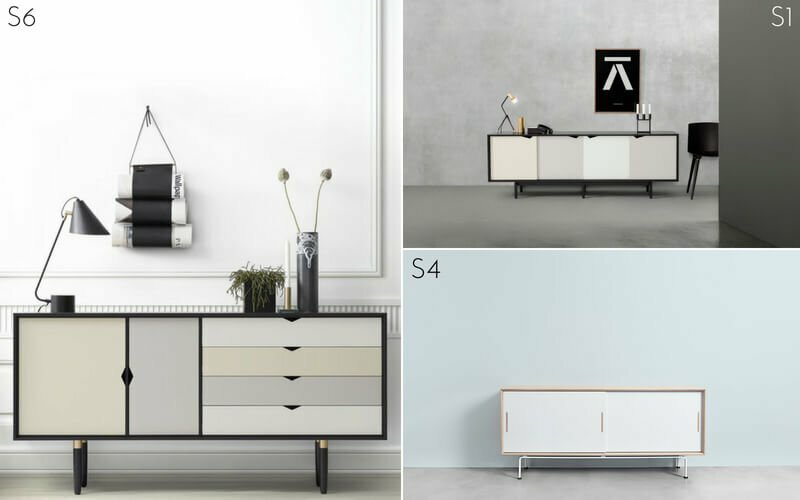 We’re pleased to introduce the incredibly stylish Anderson sideboards, S1, S4 and S6. Sans handles or hinges, the doors and drawers slide on the grooves. 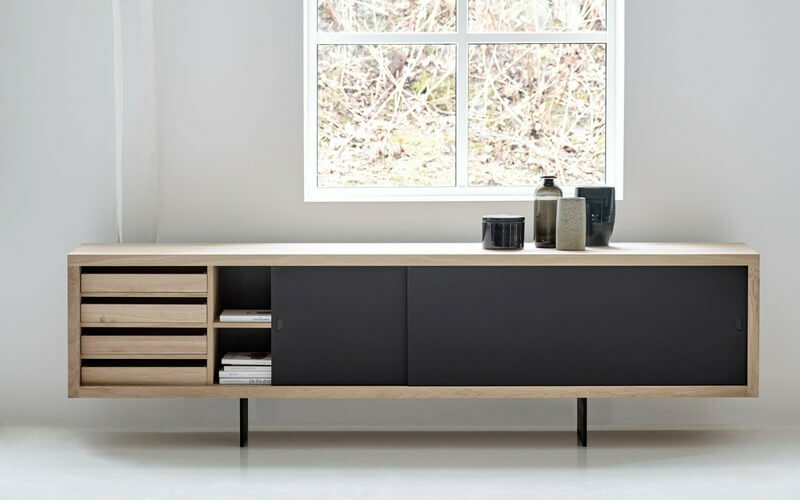 Available in light or dark shades, the sideboards, made with oak wood and powder-coated steel base, make great storage solutions for compact homes. Customize the closets for your needs with compartments or drawers, which also magically transform into serving trays. For those who like to live life big, the Grand Sideboard is designed to impress. Choose from oak, wild oak or walnut, and deploy the sideboard in large spaces. The nanolaminate doors slide easily, and you could store some of the biggest items without any hassles. 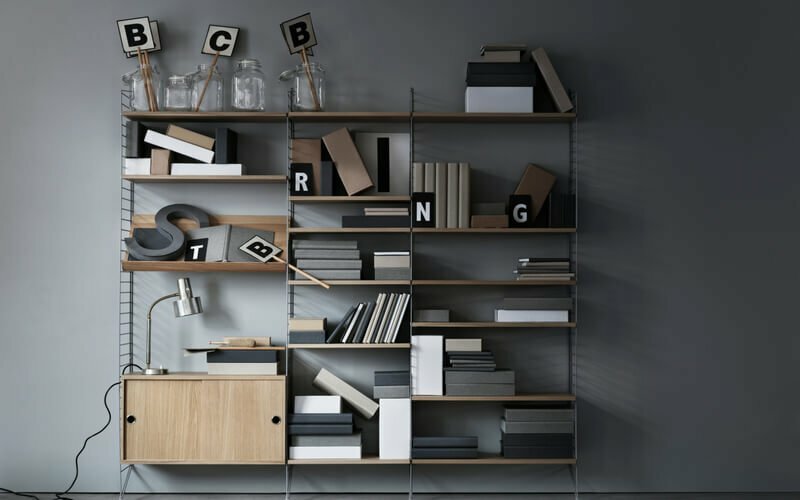 Designed by Poul Cadovius, the Royal System is an original wall-mounted shelving scheme. 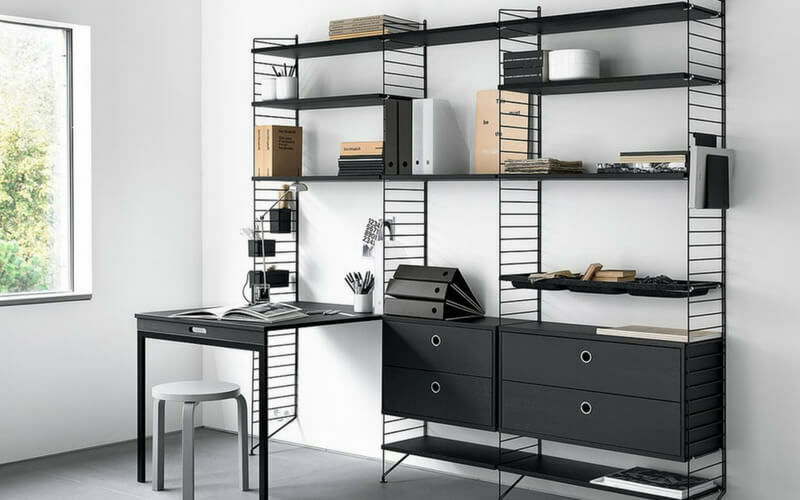 On the rails, shelves and modules serve as storage solutions. So elegant is the design, it is popular among royalty. Cabinets, desks and drawers are popular arrangements, but the system can accommodate sixteen million combinations! The System’s timelessness is evident as it evokes feelings of novelty even after seven decades of launch. This year, the Royal System is celebrating seventy years. For collectors, we’re offering a revamped version of the iconic storage solution featuring seventy-centimeter rails. 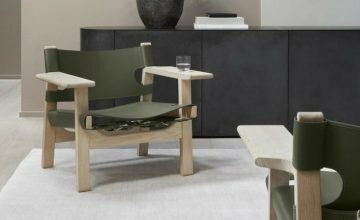 A tech innovation, the String System democratizes furniture design as anyone with an imagination can create furniture. Modularity is a unique characteristic of this solution, where furniture is assembled from pieces that can be manufactured in factories. With wide-ranging materials, including wood and metal, and color schemes, you could try many different schemes to invent the perfect décor before you head to our showroom for placing the order! When you walk into our showroom, this time we’ll be prepared to address your storage queries. So, please do come and check us out.